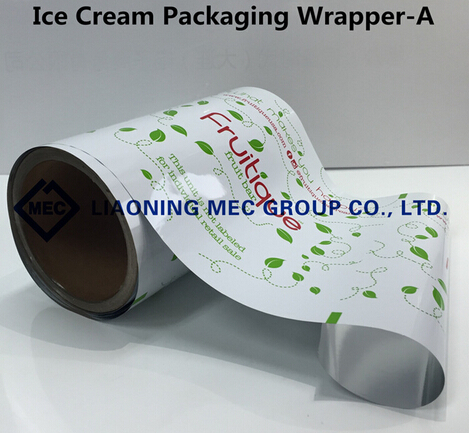 Printed ice cream cone jackets are aluminum covered paper. Ice cream cone sleeves, with or without paper lids, are for handling waffle cones, sugar cones, frozen ice cream and pointed cone products. 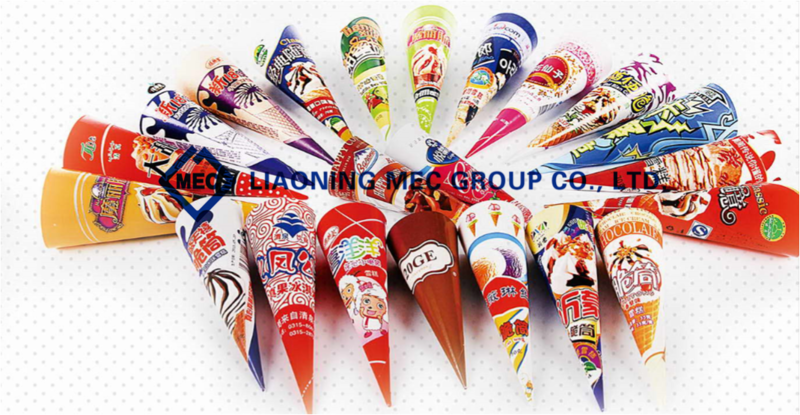 BRC certificated logo printed ice cream cone cup sleeve with fashion style. The best quality printed Paper and available at most competitive price and with world class services. Kinds of ice cream containers / ice cream cone / paper cone as Customer Demand. High quality, competitive price. 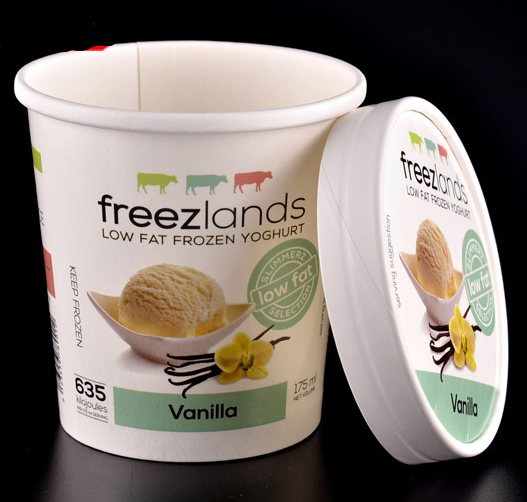 Our ice cream paper cups are made with high quality PE coated paper and work well for ice cream, frozen yogurt, Gelato, and any other frozen dessert yumminess. 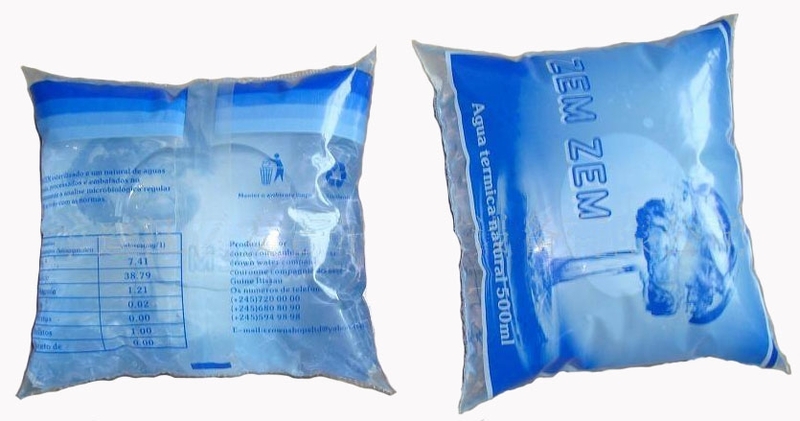 Available in different filling capacities with or without lids. 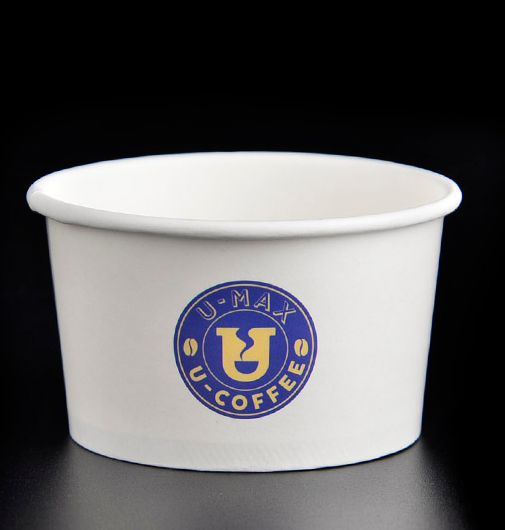 Be sure to see our custom printed cups if you want to display your logo. 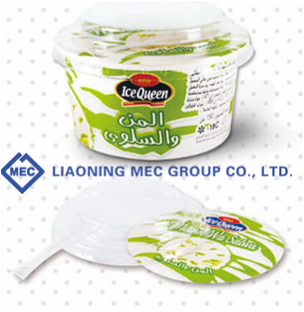 IML White Plastic PP Container Food Yogurt Cup Ice Cream Cups: 1. Craft: IML or Normal 2. Quality: High quality and eco-friendly 3. Design: Brilliant colors can be used 4. Size: Diversified sizes, customized size is ok. 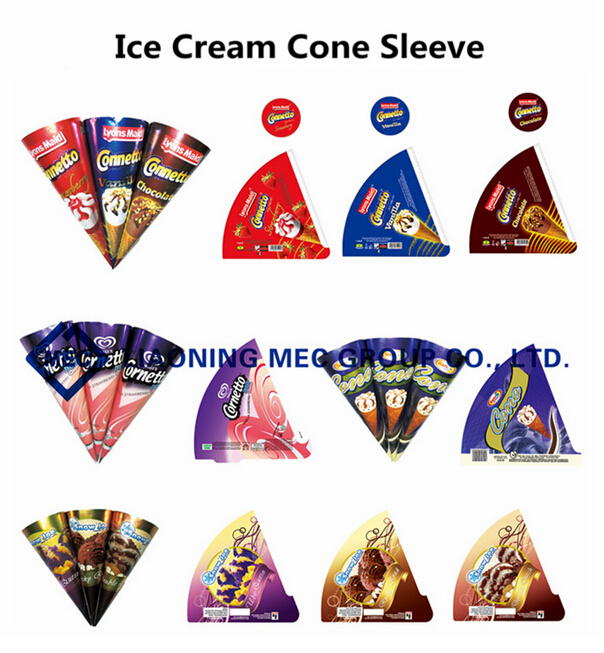 Custom Design Colorful Popsicle Wrapper&Popsicle Packaging Bag/ Heat Sealing Plastic Laminated Ice Cream Wraper This product can be used for packaging ice cream,food, snacks, chocolate, chips, chewing gun, etc. 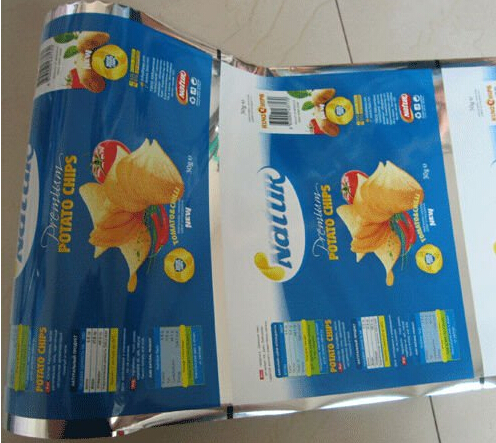 Using for Food packaging,Plastic packaging film,packaging film,Printing packaging film,cookie packaging and so on. 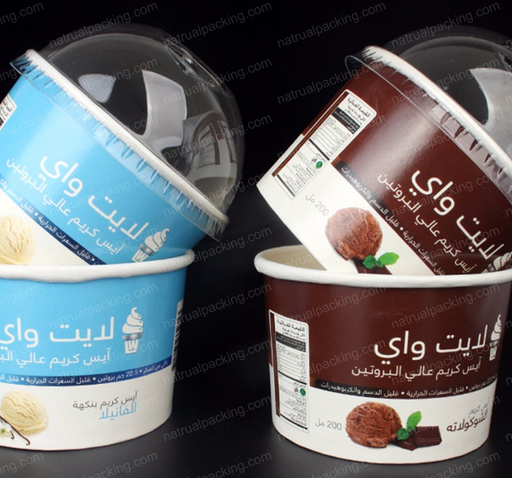 Features of Ice Cream Tubs: 1.Customized size, logo are available. 2. 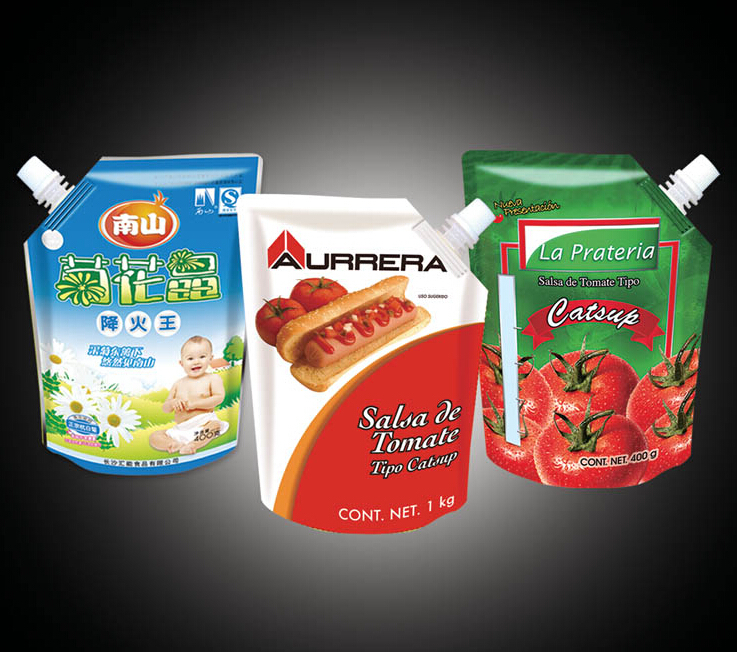 Inks used compatible to package food, offset or Flexographic available. 3.For Frozen food service purposes, Ice Cream Cone made of food grade coated paperboard . 4. SGS Certificate Benefits of Ice Cream Tubs: 1. 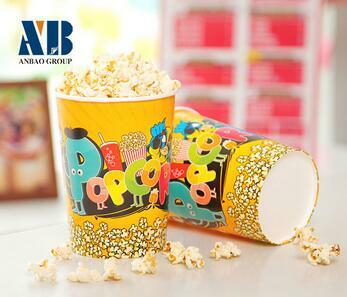 A strategic tool to add value to ice cream and colorful customized printing enrich your brand. 2. 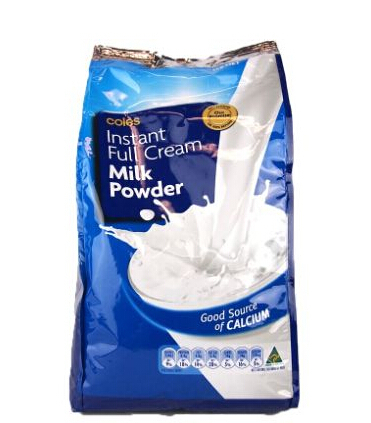 Provide an excellent medium for promoting your brand due to their large, smooth print area 3. Environmental sustainability. 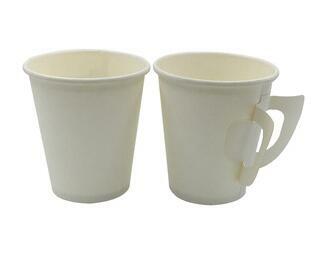 We bring you a variety of hot beverage cups to meet all your drinking needs. Manufactured from high quality material, our beverage cups are designed specifically for comfortable and easy use for all occasions, be it picnics, restaurants, dinners hotels and much more. Customized designs and OEM & ODM orders are welcomed. 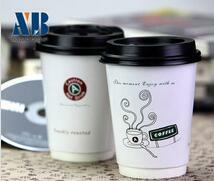 We manufacture disposable white paper cups in various sizes included 110 ml ,130 ml, 150 ml, 200 ml, 250 ml, 350 ml, 450 ml. 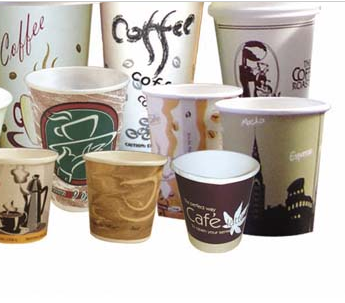 The paper cups are extremely hygienic, bio-degradable and environment friendly. 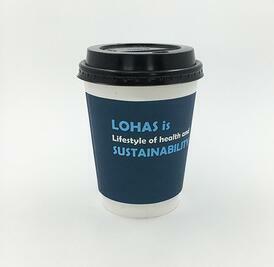 We use food grade inks and our paper cups are consistent in quality. They are packed for your safety and health. 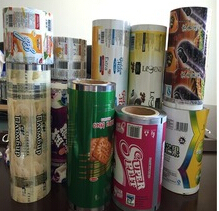 The paper used strictly is a food grade product of ITC. 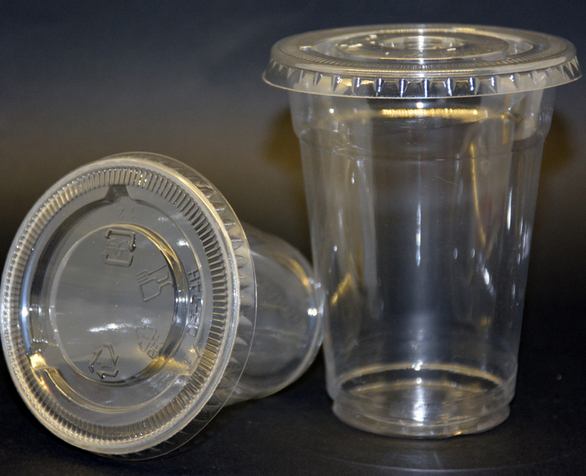 We also have plastic lids for the paper cups. 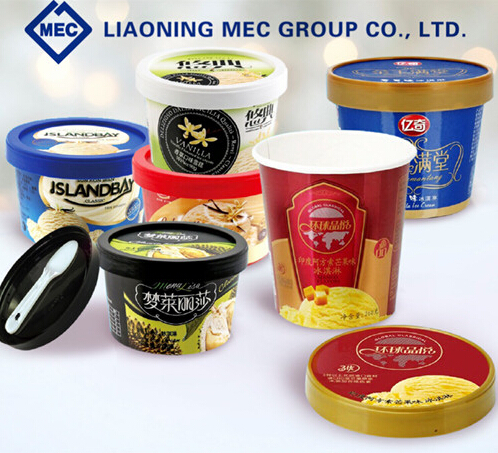 Liaoning Mec Group Co.,Ltd.—Food Package Corporation is the world’s leading source of high performance food grade packaging for ice cream, yogurt, beverage, etc. 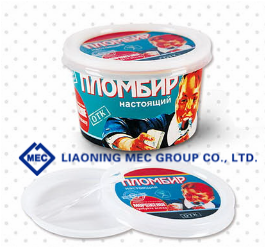 Established in 1994, Liaoning Mec Group Co.,Ltd. 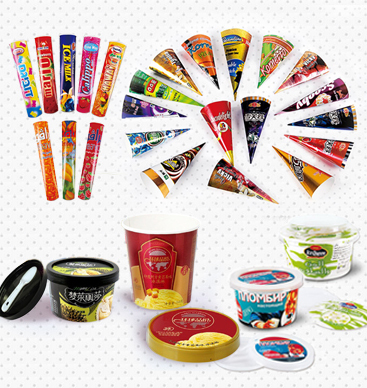 has more than 20 years’ experience in ice cream packaging industry. We sincerely serve the global market with professional full solution ice cream business in over 20 countries. 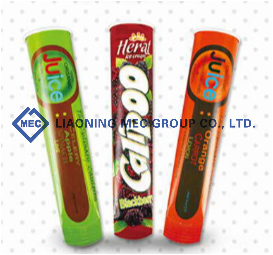 Our products including kinds of packaging of stick and soft ice cream products. 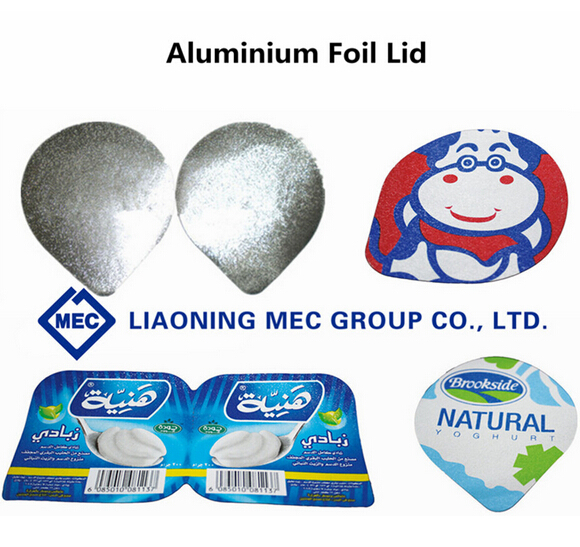 The quality of our products has been approved by Unilever-Wall, Nestlee, Mihan Dairy and many worldwide food service, beverage company, food manufacturers and packagers. 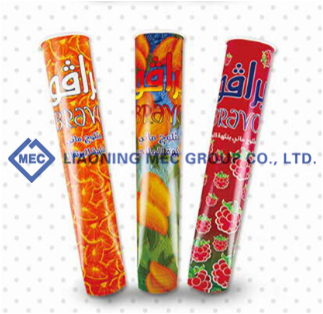 As supported by high quality Paper Machinery, Liaoning Mec Group Co.,Ltd.—Food Package Corporation looks to the future, the focus continues to be quality, innovation, teamwork and service. 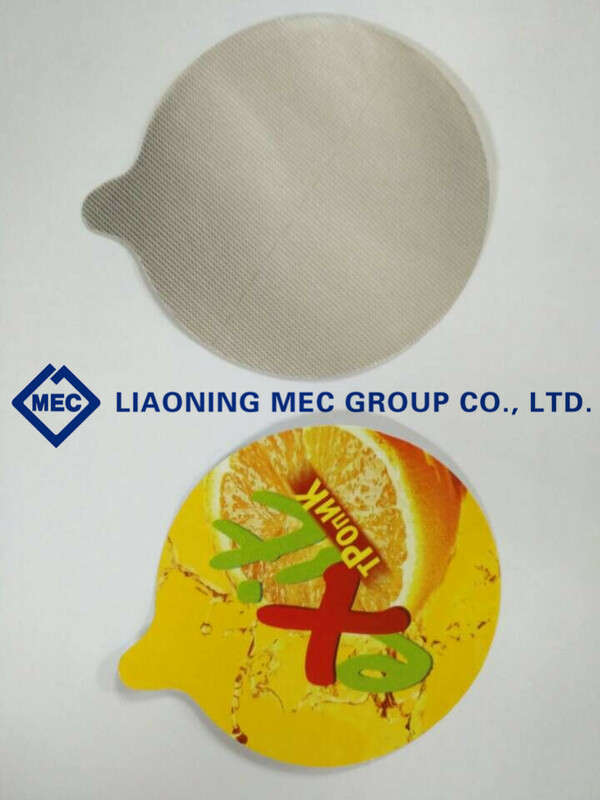 Copyright © 2017-2022 Liaoning MEC Group Co., Ltd. All rights reserved.